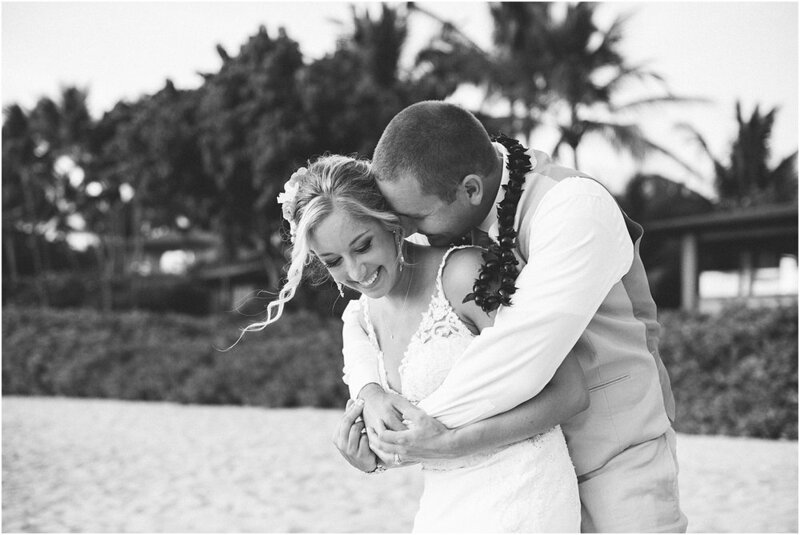 Lyndsey and Ken had an intimate wedding at Gannon's with close friends and family. 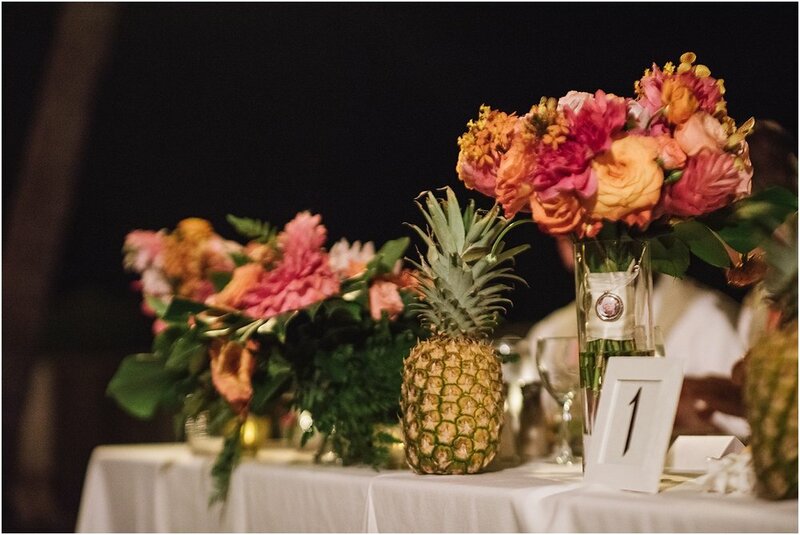 The day was just the right mix of classic and tropical touches. 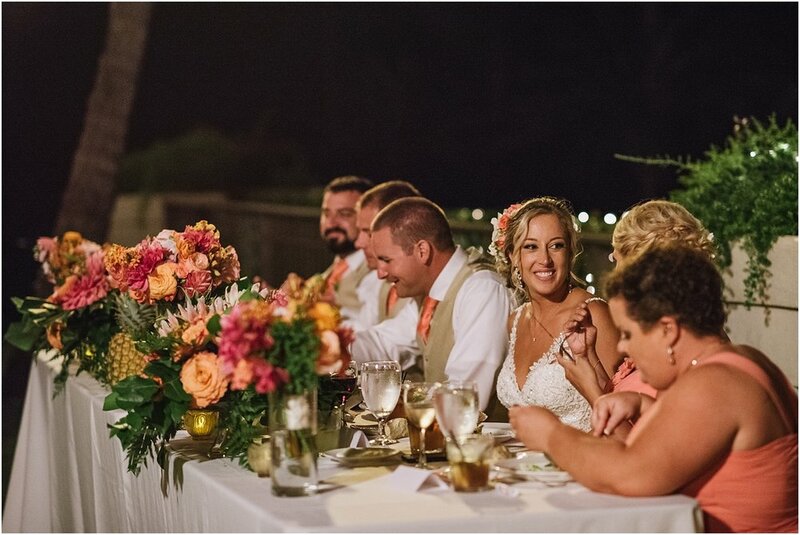 The coral, orange, and pink color scheme really popped against the gorgeous scenery, but I especially loved how they incorporated personal details into their wedding. 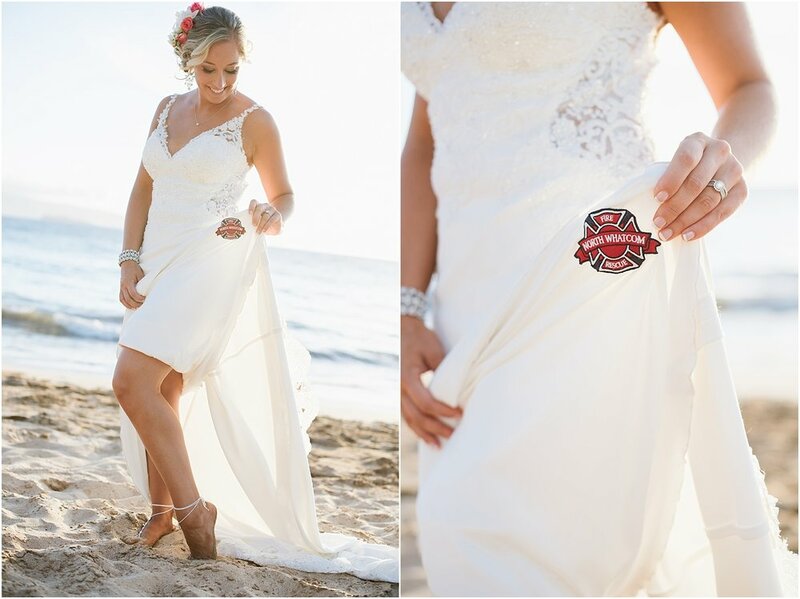 Ken works for North Whatcom Fire and Rescue, which is a huge part of their lives, so he wore a medallion under his shirt while Lyndsey had a patch on the inside of her dress. 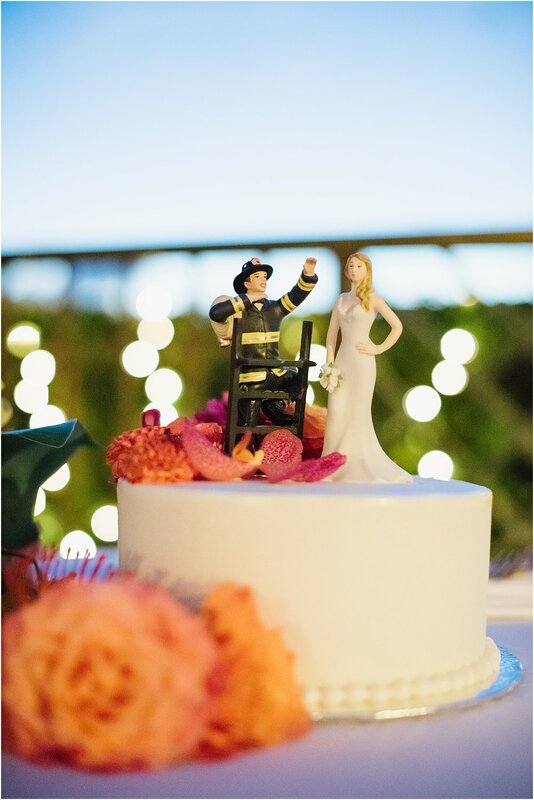 They also had a cute firefighter cake topper. 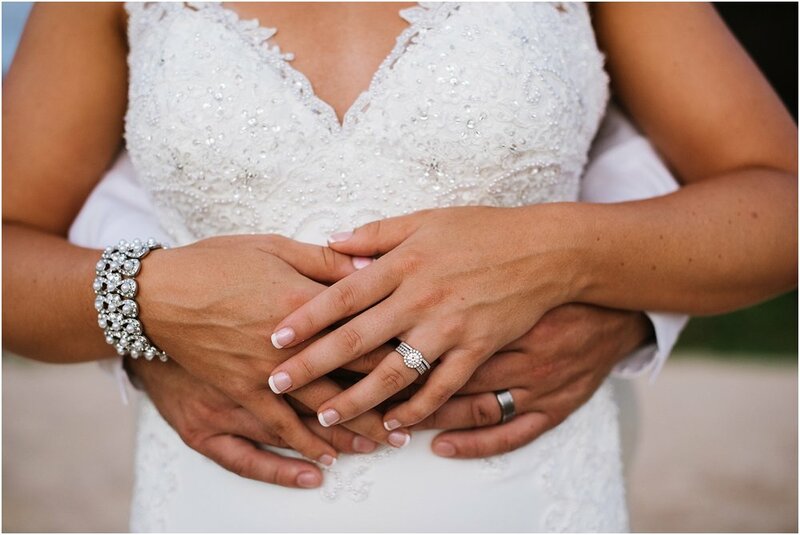 I love to document all the emotions, special moments, and details that goes into each special day. 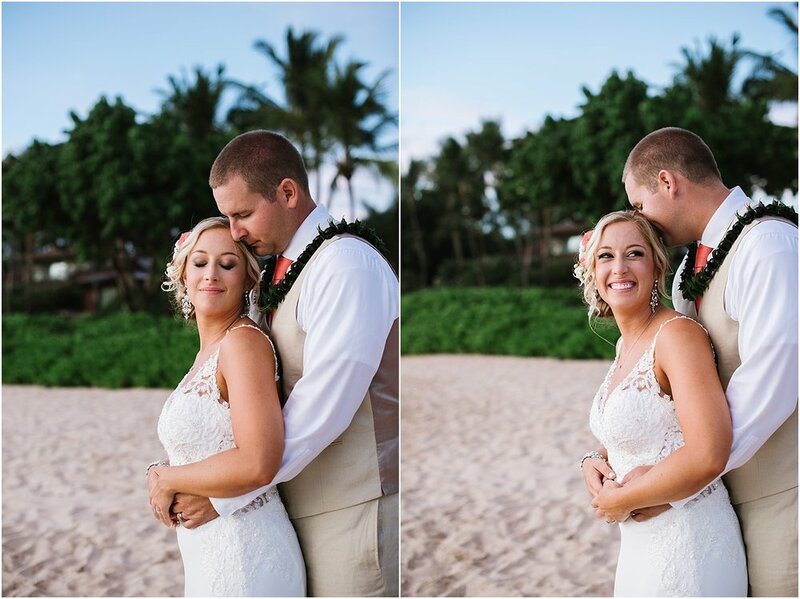 I truly believe it's important to remember that your wedding day should really reflect you as a couple. 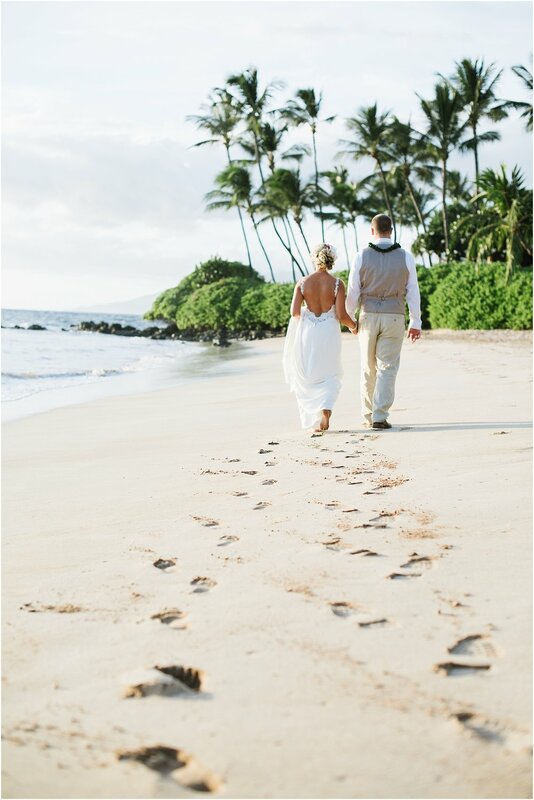 Whether that means an oceanside wedding venue with family and friends or an adventurous elopement in the jungle, I'm thrilled to tag along and capture the memories.